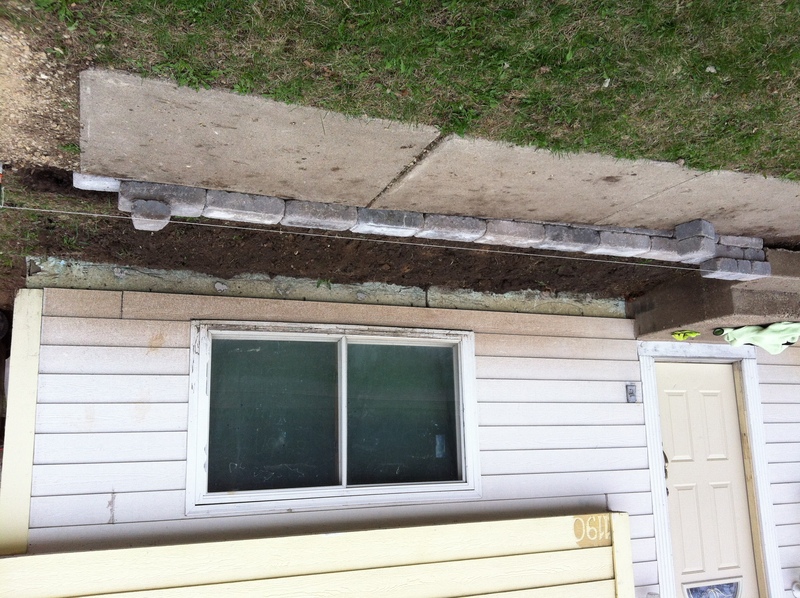 We spent several hours getting some more yard work done today. Dave got the lawn mower up and running while I did some more planting. Here are some pictures. 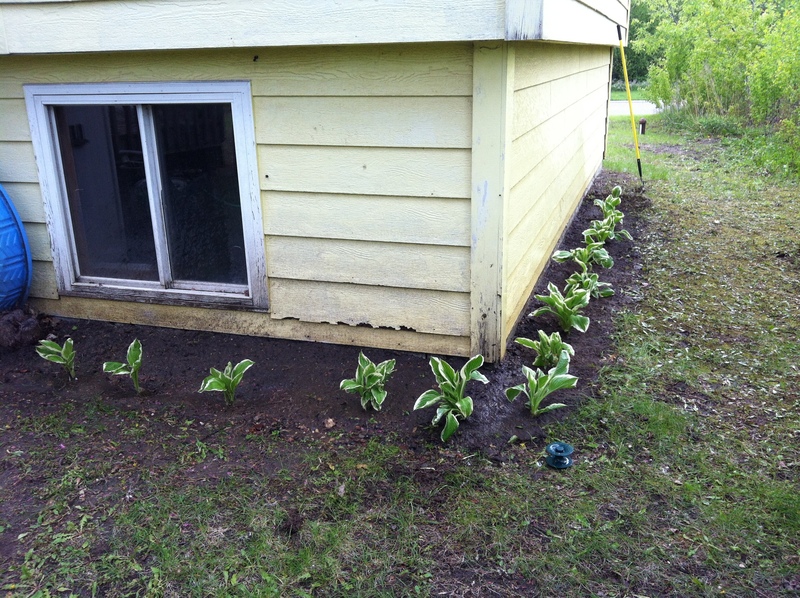 The hostas are from Mom’s flower garden. 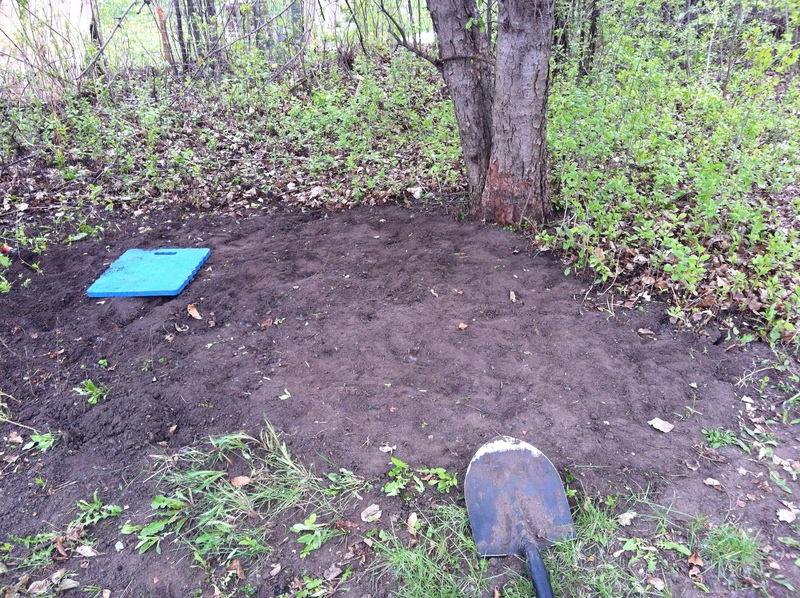 I’m finally done digging under the apple tree and getting all the weeds pulled up. 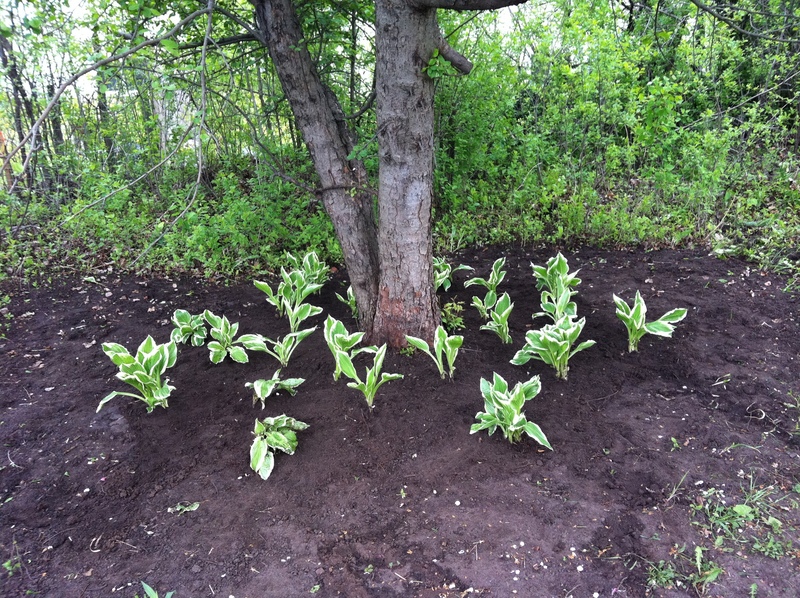 I got a whole bunch of hostas planted under the tree as well. Yay! 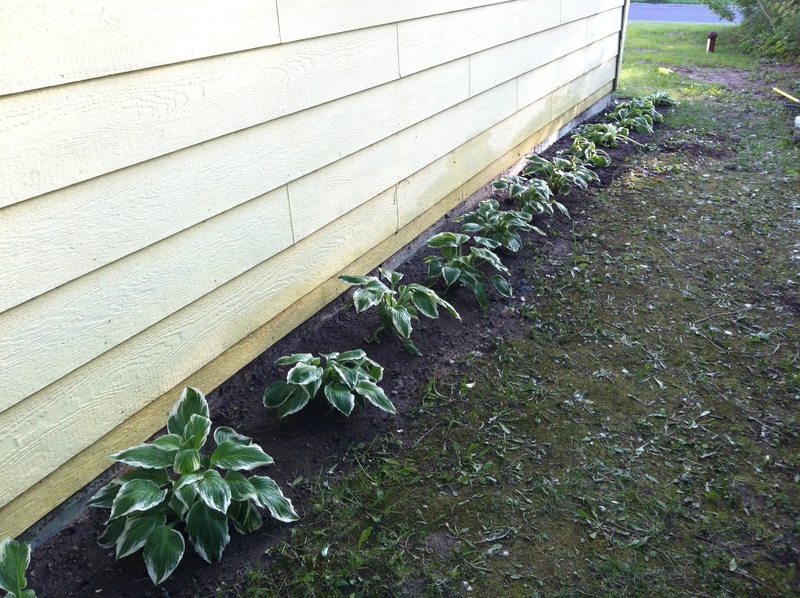 I used what hostas I had left to start planting a row along the side of our house. As you can see, I need more plants but never fear, Dad has plenty more at his house. I love having a small piece of my mom in my landscaping beauty. 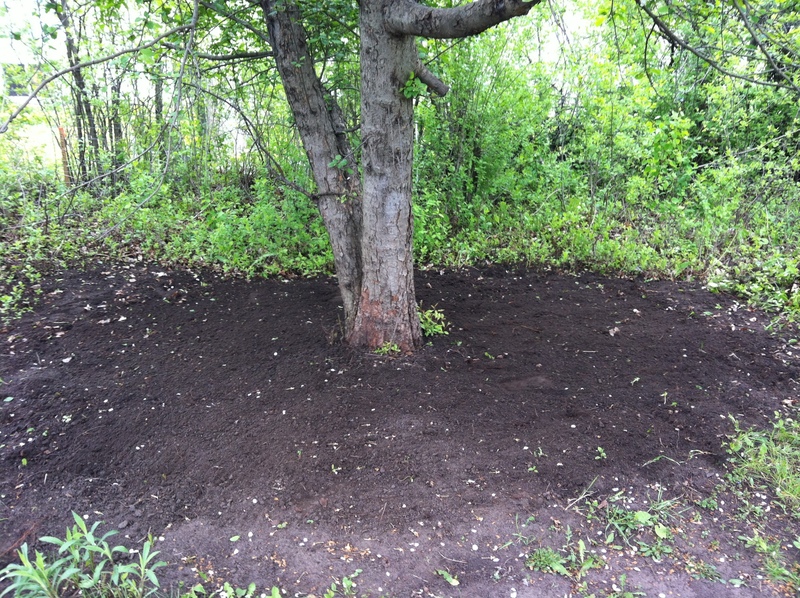 I spent the day outside doing some planting and cleaning up of brush. Here are some pictures of the “fruits of my labor”. 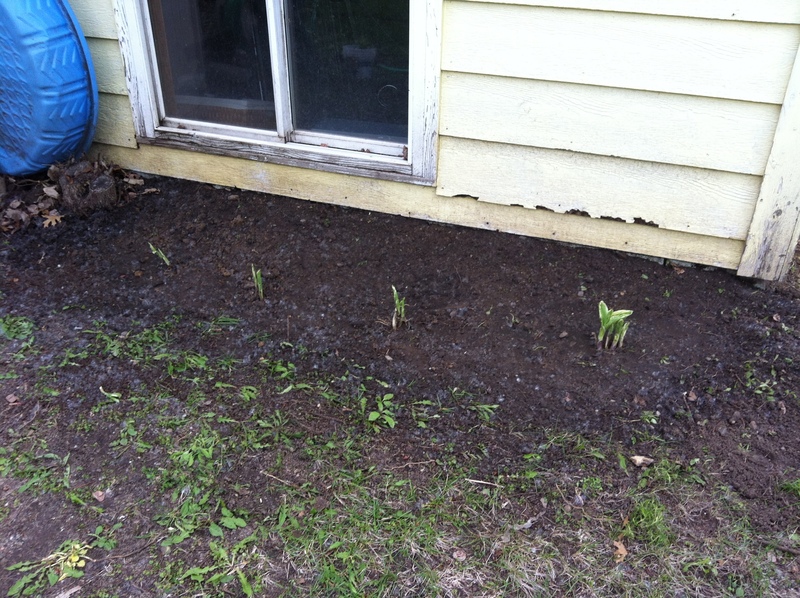 These are hostas and daylilies from my mom’s flower garden. Dad dug them up for me and brought them to my house. 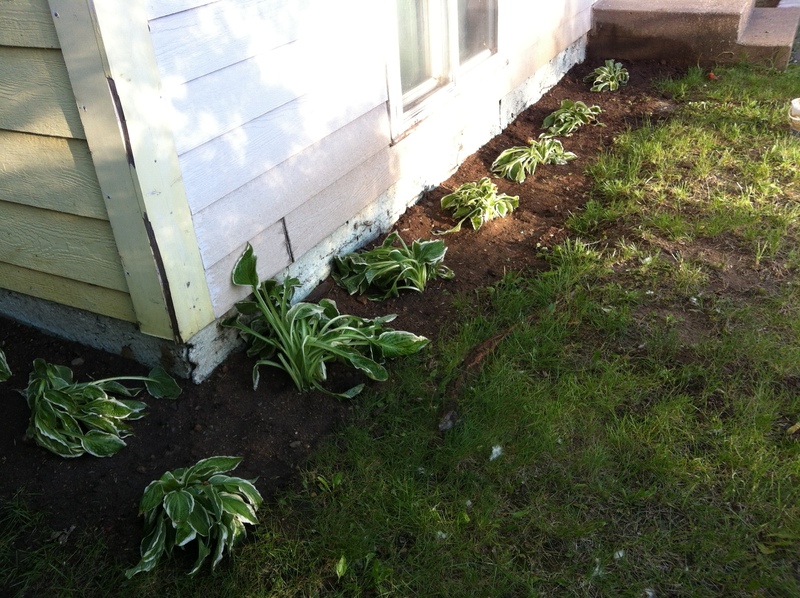 More hostas along the back of the house. We’ll see how well these grow. The soil is very clay-like. 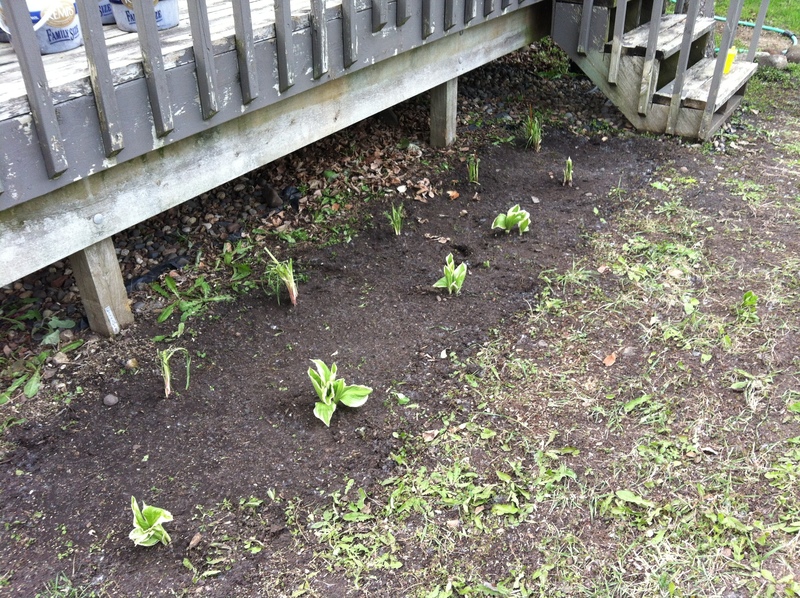 I’m cleaning out underneath the apple tree to plant more hostas. 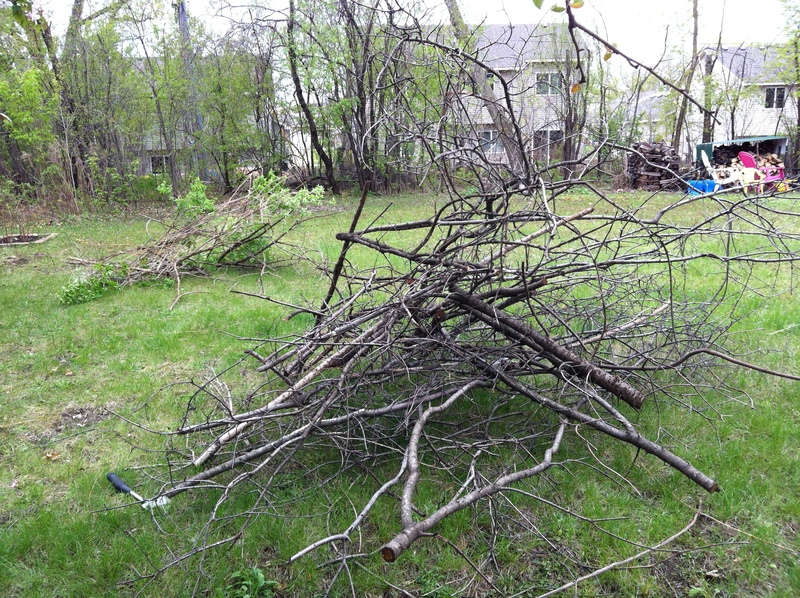 I spent an hour or so cleaning out some of the underbrush from the brush/trees in the back of the yard. I’m all scratched up on my arms and legs. But it looks so much better back there. I managed to do some of the planting while having 4 kiddos ranging from 3.5 years to 17 months running around and causing a ruckus. This is not an exciting post, but it makes me happy. 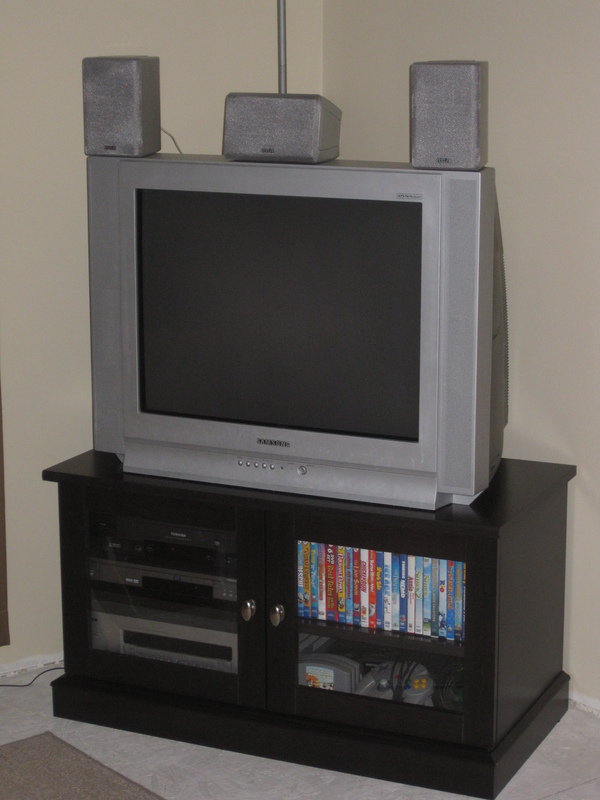 We got a new TV stand and I really like it. We sold our old TV stand and the shelves that went on either side of it. It was nice while it lasted but I quickly grew tired of it and was ready for a change. We found this ‘steal of a deal’ Kmart’s website. I just like how nice, neat and orderly it looks.